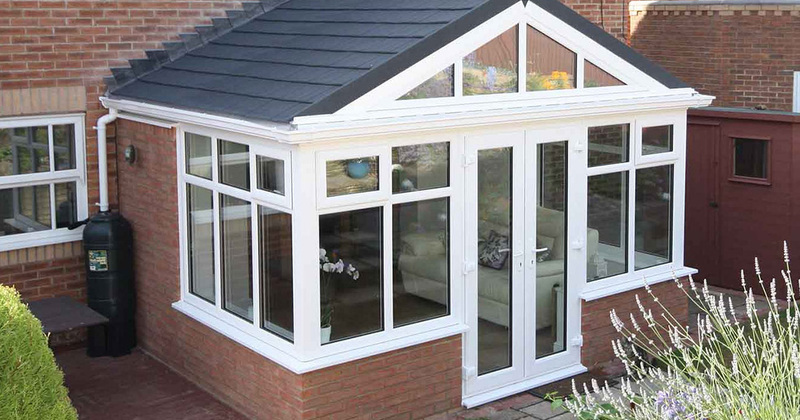 An alternative to our traditional conservatories and orangeries is the tiled New Build Sunroom. 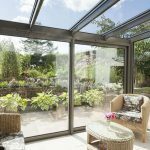 Integrating seamlessly with your house, we can build your sunroom with or without interconnecting doors – so it can extend an existing living space, or form a brand new room. 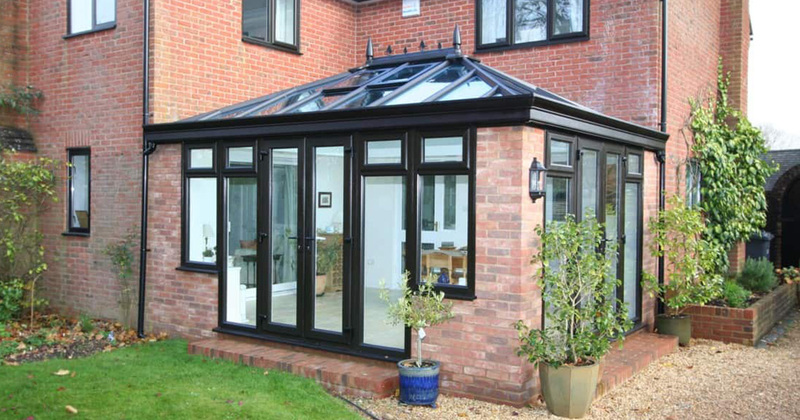 A sunroom can feature either a flat or vaulted ceiling. 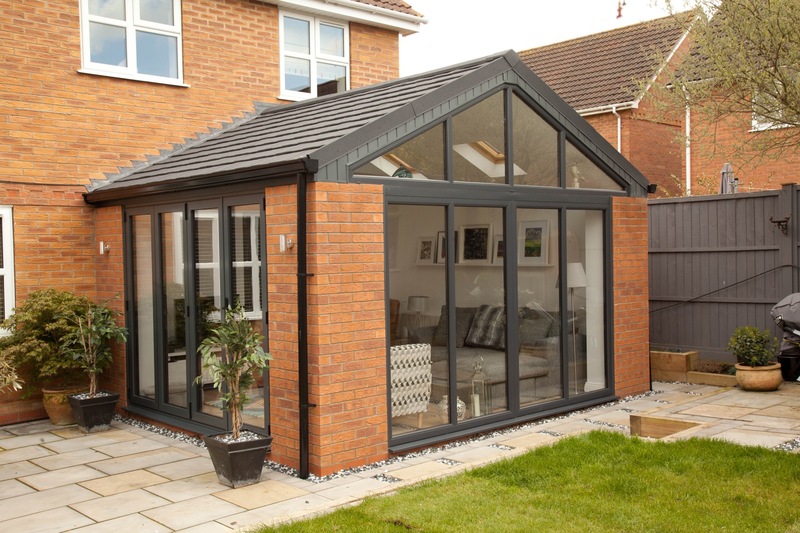 Choose either a gable end or Edwardian roof style to perfectly complement and add character to your home, transforming its outer appearance and internal living space. 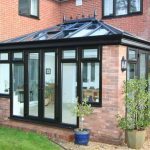 Each New Build Sunroom is designed to compliment the style and period of your home, so aesthetically it looks like it has always been there. 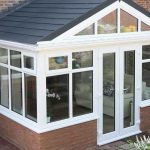 Available with a Gable Front or Edwardian roof design, you can choose the style to best suit your home and ultimately the end use of the room. 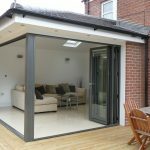 All Heating & Electrical work carried out. 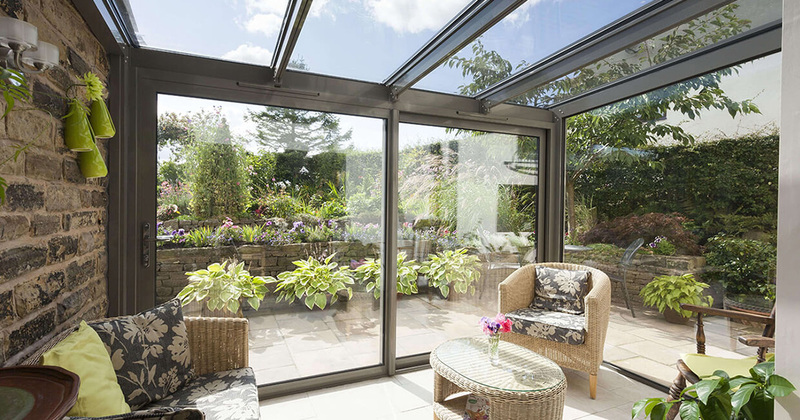 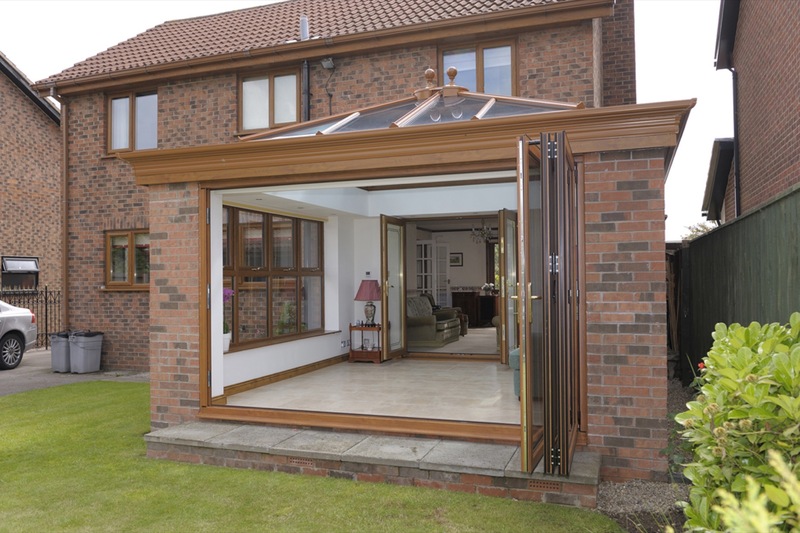 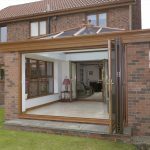 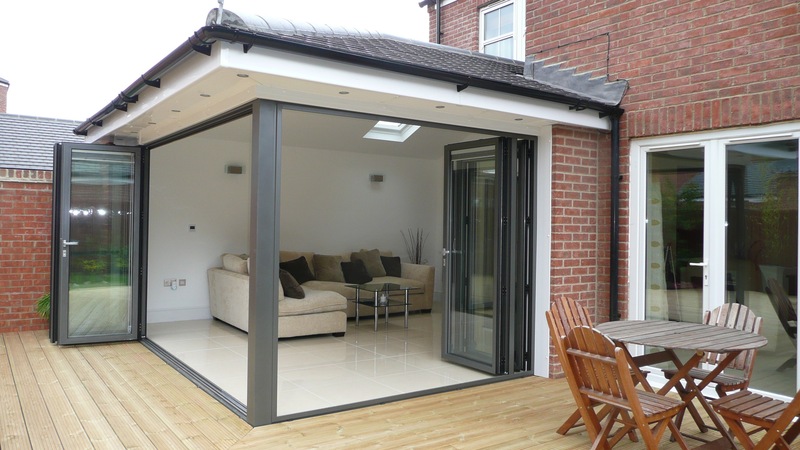 We specialise in New Build Sunrooms in Holywood Co. Down and Northern Ireland wide.